Climate control. Durability. Dependability. 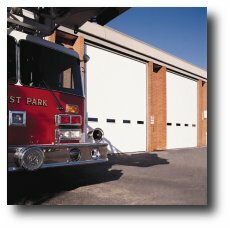 Our premier Model 3700 Series has it all, providing excellent temperature control, maximum energy efficiency and long-lasting service for a wide range of applications, such as firehouses, warehouses and municipal buildings. These high-quality, insulated thermally broken steel doors provide energy efficiency and long service under demanding conditions. 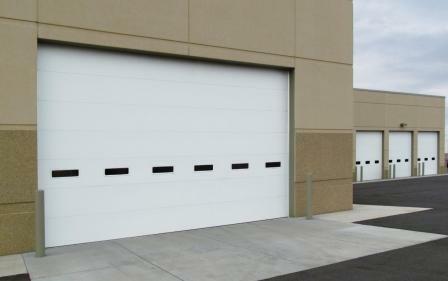 Ideal for use in municipal buildings, warehouses and shipping dock applications, or where energy efficiency is needed.